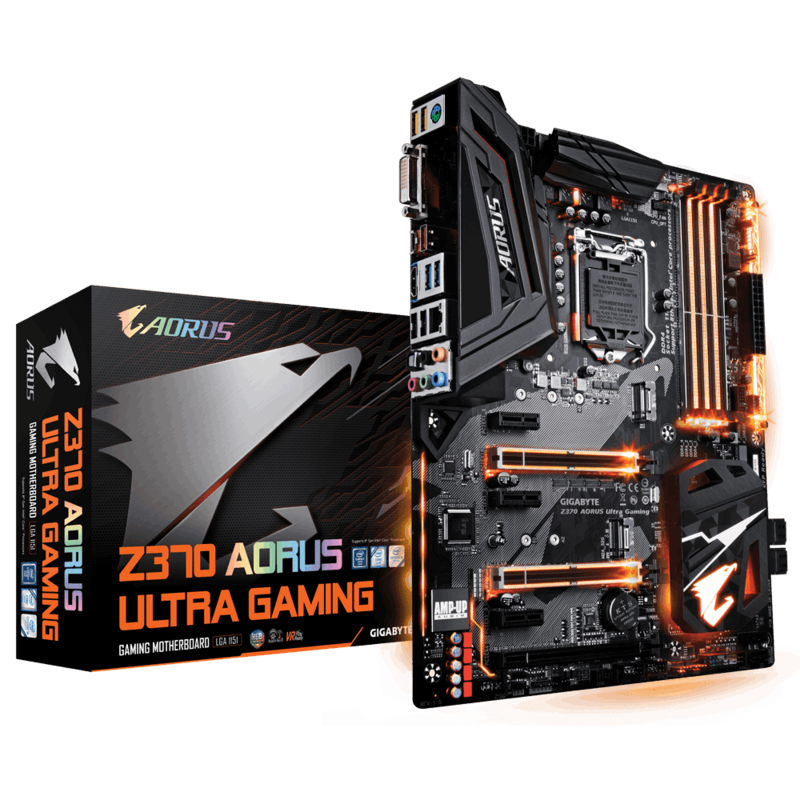 GIGABYTE Tech Daily: Are you in the market for an awesome Z370 board, check out Tech Yes City review! Are you in the market for an awesome Z370 board, check out Tech Yes City review! 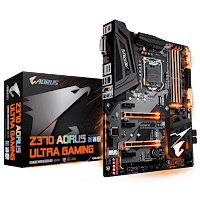 Tech Yes City YouTuber did a roundup of Z370 motherboards and really liked the Z370 Aorus Ultra Gaming board. He found it had the best auto OC functionality in bios and was the only one of the roundup to reach 5GHz. He also said he "loved the RGB lighting on the motherboard as well as audio." Grab yourself a bargain gamer board based on Z370 chipset and frag away!